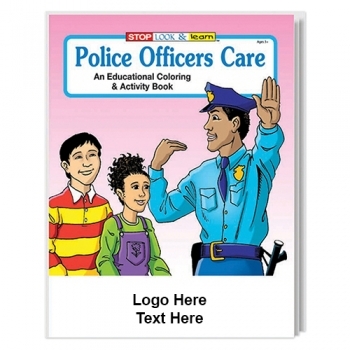 Custom Printed Coloring Books - Police Officers Care are clever promotional items that will keep the kids delighted at the same time impress parents. 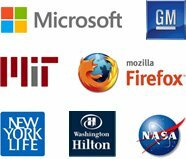 What is the best way to introduce kids to new lessons? Custom watercolor paint color books are one intelligent solution we found. These customized products for kids are having a total size of 8" x 10.5" and have total 16 pages. Made available in assorted colors, they are also having a large 7" x 1 3/4" imprint area. 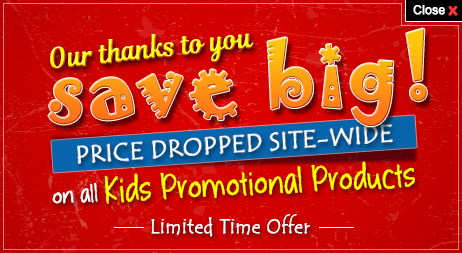 Order these kids promo items right now to grab our free artwork design and experience fastest turnaround time. Request a quote to know wholesale savings for these Custom Printed Coloring Books - Police Officers Care.